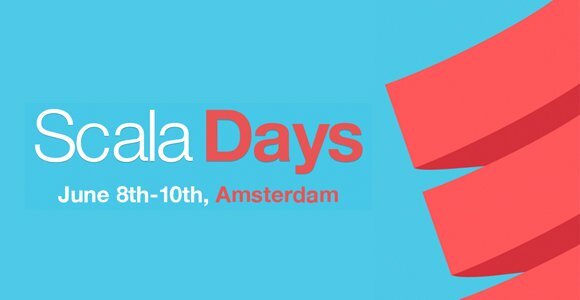 Scala Days Amsterdam has swept us with tons of awesome Scala content, we had a great time attending the talks and showcasing Takipi’s new reactive monitoring solution. There were a total of 55 different sessions around all things Scala and some of the slides have already started popping up. In this post, we’ve selected a few of them for your viewing pleasure. Slides are available right here. This one is a special highlight since Noel actually built his presentation to run inside a sbt console! Check it out. Did you run into slides from other talks as well? Please post them in the comments section below. Reference: Scala Days: 11 of the Best Speakers Share Their Slides from our JCG partner Alex Zhitnitsky at the Takipi blog.